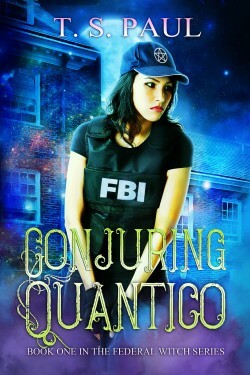 Probitionary FBI Agent Agatha Blackmore has just finished three grueling years at the FBI Academy at Quantico. She mastered every skill and task they laid before her. She now begins an Internship of sorts working for the Magical Crimes Division. Assassination, Murder, and Betrayal await her. How will she do in the real world? 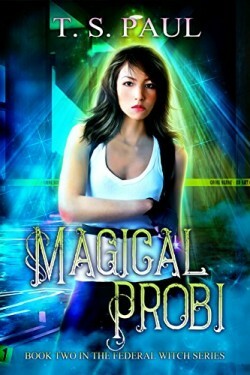 Will her Magick be enough to save her?